Morphix was a derivative of Knoppix, another live CD distribution. Morphix was modular; this means that it consists of a number of parts which together form a working distribution. What does this mean to a normal user? Well, that's the good part: it doesn't even know about the modules. They are invisible to it, save the startup-output on the console. So, if you don't care about how it works, just grab one of the combined ISOs and boot it! There are different pre-made cd images with a whole range of (currently GUI-centered) software. It has an easy-to-use installer, if you wish to install it to your harddisk, but it doesn't need to be installed. It doesn't touch the rest of your system without specifically asking you. Rate this project Rescatux is a Debian-based distribution that features desktop tools for recovering broken Linux distributions. The project has released a new development version, Rescatux 0.41 Beta 1. The new development snapshot features several improvements to help users work with UEFI systems. "I couldn't have released a stable Rescatux without UEFI options so I had to add them. So here there are. Please test them and give us feedback either on the mailing list or in the bugs. Depending on how these new options replace Boot Repair functionality I will remove it from Rescatux. Many people, somehow, are using Boot Repair inside Rescatux while we don't support it and that should be fixed in the next Rescatux stable release." While Rescatux can now work with UEFI-enabled systems, the distribution does not support booting on computers where Secure Boot is enabled. The Secure Boot feature should be disabled prior to trying to boot into Rescatux. Further information can be found in the project's release announcement. Download: rescatux-0.41b1.iso (672MB, MD5, pkglist). Rate this project Adrian Gibanel has announced the availability of a new development snapshot of Rescatux, a Debian-based live CD with specialist utilities designed for rescuing broken Linux systems and fixing boot problems: "Rescatux 0.40 beta 7 has been released. This release provides minor fixes on UEFI boot. Some people had problems with Rescatux 0.40b6 not booting in UEFI mode (non-Secure Boot UEFI mode). I suspect those people could boot from Rescatux 0.40b5. So now they should be able to boot from Rescatux 0.40b7. As I already mentioned in 0.40b6, Rescatux does not support Secure Boot yet. The reason is we are going to rely on the Debian-CD team work inside Debian itself and they have not finished it yet. I am trying to polish this work so that it finally makes it into Debian. It's not obvious as it would seem originally with the current live-build framework based on Bash (live-build UEFI boot support bug). If you have a UEFI boot-only system, feedback is welcome." Continue to the release announcement for more information and a detailed changelog. Download: rescatux-0.40b7.iso (608MB, MD5, pkglist). 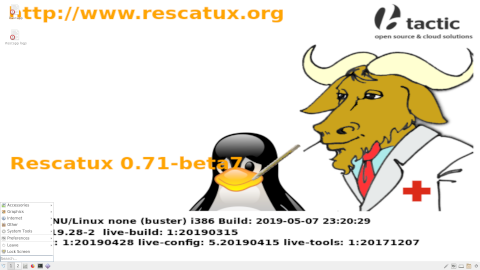 Rate this project Rescatux is a Debian-based live distribution that provides utilities for rescuing malfunctioning GNU/Linux operating systems. The Rescatux project has released a new testing snapshot, Rescatux 0.40 beta 6. The latest development release focuses on improved performance and support for booting on UEFI-enabled computers. "This release improves support for both 64-bit amd64 UEFI boot (avoids booting in blind mode problems) and 32-bit UEFI boot (not tested that one myself). It should be bootable from some Intel-based Mac Book (Pro) systems too. 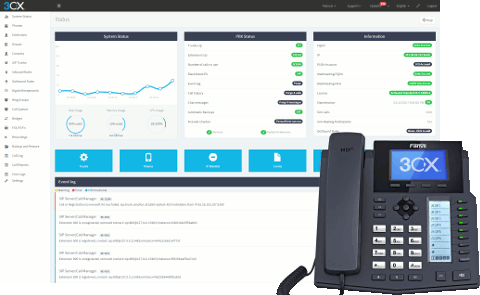 We also add AFD scanning technology to reduce user interface time based interactions while scanning the computer system. Finally some of the internal code has been updated to reflect the new repositories which are found in GitHub Rescatux’s organization. So if you already have Rescatux 0.40b5 you do not need at all to download Rescatux 0.40b6 unless you are concerned about UEFI boot." Additional information can be found in the project's release announcement. Download: rescatux-0.40b6.iso (603MB, MD5, pkglist). Rate this project The Rescatux project provides users with a Debian-based live disc for rescuing GNU/Linux installations. The distribution ships a hybrid 32-bit/64-bit ISO with system recovery utilities. The project's latest beta release, Rescatux 0.40 Beta 1 switches the base distribution from Debian Wheezy to Debian Jessie and support for SELinux contexts has been included. 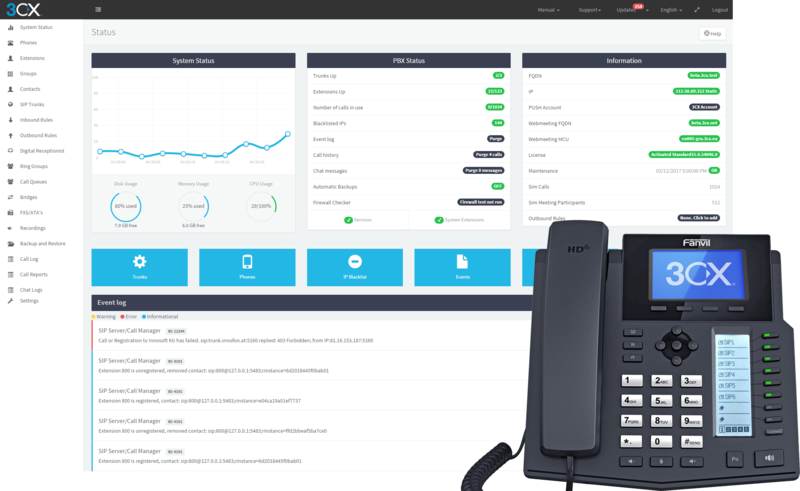 "The great new feature in this release is the SELinux support. SELinux support is used by the Fedora, Red Hat Enterprise Linux (RHEL), CentOS distributions. It's not so much about adding SELinux related features which might be implemented in a far future. It's about being able to interact with SELinux based systems without damaging original contexts (contexts like additional permissions in SELinux). Currently if you wanted to use the change password option on these systems then the system did not let you login because of these wrong contexts." Further information on this beta release can be found in the project's release announcement. rescatux-0.40b1.iso (596MB, MD5, pkglist). Rate this project Adrian Gibanel has announced the availability of the second beta release of Rescatux 0.32, a Debian-based live CD designed for rescuing broken Linux installations or fixing boot loaders: "Rescatux 0.32 beta 2 has been released. The biggest improvement in this release is that resetting windows password, promoting a windows user to Administrator and unlocking a windows user uses the latest version of chntpw which makes easier and safer to add users to the admin group. It also fixes a bug that prevented a promoted admin user to be demoted from Windows. The other big improvement is that LILO is being used instead of syslinux so that you can finally solve 'grub rescue' problems when you remove GNU/Linux partition from Windows itself. Unfortunately that only works if the Windows boot partition is in the first hard disk. This is the 'Restore Windows MBR' option which is still beta unless many of you report that it works. The difference is that the old version broke working Windows 7 boot when used. So that's fixed." Here is the full release announcement with screenshots. Download: rescatux-0.32b2.iso (444MB, MD5, pkglist). Rate this project Adrian Gibanel has announced the availability of the first beta release of Rescatux 0.32, a Debian-based rescue CD designed for rescuing broken Linux installations and for fixing boot loaders: "Rescatux 0.32 beta 1 has been released. Improvements: Super GRUB 2 Disk is no longer included - that makes it easier to put the ISO on USB devices thanks to standard multiboot tools which support Debian live CDs; Rescapp's user interface has been redesigned - every option is at hand at the first screen, Rescapp options can be scrolled, and run option screen buttons have been rearranged to make them easier to read; Razor-qt has been replaced by LXDE which seems more mature, LXQt will have to wait; wicd has been replaced by NetworkManager GNOME - that makes it easier to connect to wired and wireless networks; it is no longer based on Debian's 'Unstable' branch." Read the rest of the release announcement for more details and screenshots. Download: rescatux_cdrom_usb_hybrid_i386_amd64-486_0.32b1.iso (406MB, MD5). Rate this project Adrian Gibanel has announced the availability of a new development build of Rescatux, a Debian-based rescue CD featuring an intuitive wizard for rescuing broken Linux installations and fixing boot loaders: "Rescatux 0.31 beta 5 has been released. Fixed bugs: hard disk detection was improved when non-standard partitions such as LVM or encrypted ones are present. Internal improvement: added cryptsetup packages to default build so that we can mount LUKS partitions later. Pending features or bug fixes for the 0.31 stable release: select keyboard from GRUB 2 boot or isolinux boot so that you can type a correct password when resetting password; new option - Easy GRUB fix; new option - easy Windows admin that runs unlock user, promote user to admin and blank admin user password so that you can straight-forward as a windows admin user...." Continue to the release announcement to find out more. Download link: rescatux_cdrom_usb_hybrid_i386_amd64-486_0.31b5_sg2d.iso (429MB). Rate this project Rescatux is a GNU/Linux rescue CD based on Debian featuring Rescapp, a nice wizard that guides the user through the rescue tasks. The fourth beta version of Rescatux 0.31 has been released: "New features: Better handle of /boot/grub2 in Fedora installations when running grub-install or update-grub options; Update Grub should work in any Grub2 system (previous version only worked on Debian or Ubuntu distributions); New option - Promote a Windows user to Administrator; XFE is the new file manager instead of qtfm; New option - Unlock a Windows user to re-enable it; LVM and RAID support for Restore Grub and Update Grub options (it seems it already worked from 0.30.2)." Check out the full release announcement for more information like known bugs, pending features and package list. Download: rescatux_cdrom_usb_hybrid_i386_amd64-486_0.31b4_sg2d.iso (426MB, MD5).